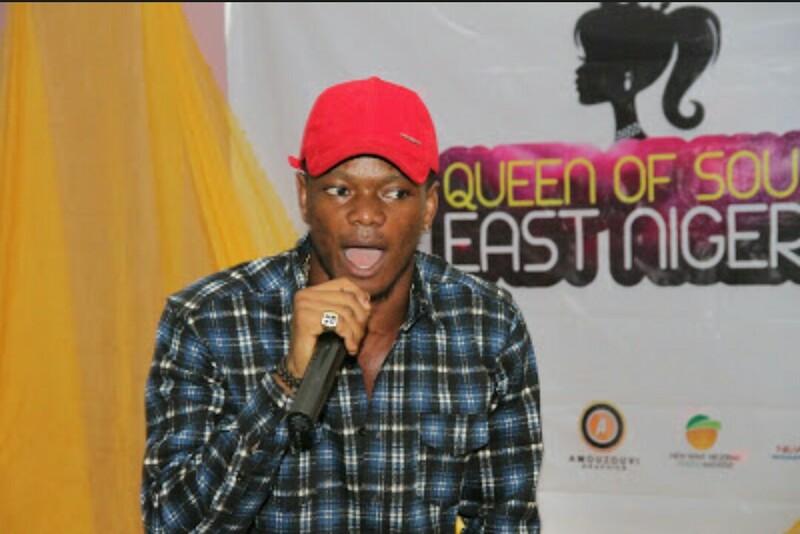 21 year old Nnenna Offodilerepresenting Anambra central beats off 10 other contestants to emerge as the winner of the maiden edition of queen of south East Nigeria pageant. 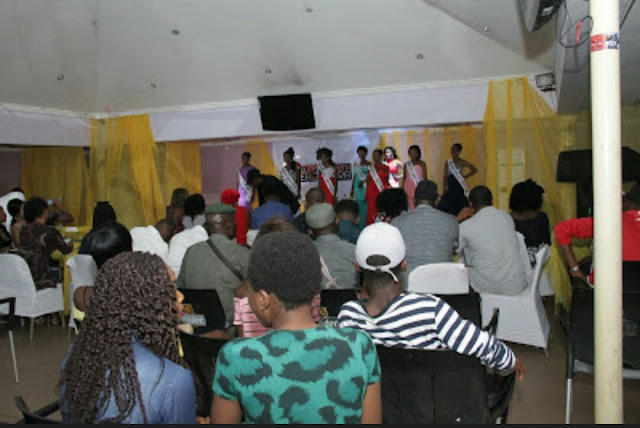 The event which took place on 26th February at the popular Toscana hotel, independence layout, Enugu witnessed massive turnout as high profile Personnel , reputable Nigerian politicians and indigenes all gathered to witness the cultural pageant event. 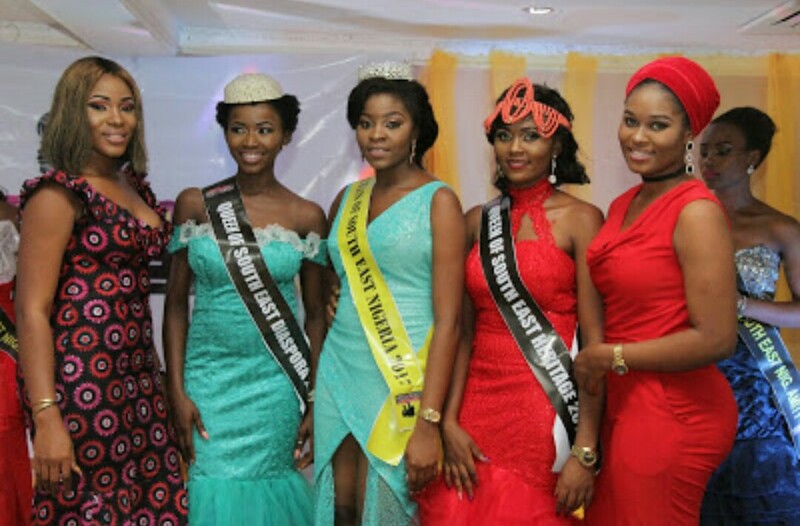 It was Nnenna, an undergraduate at Tansian University Umunya, Anambra who Stood out as the best and got a whooping sum of 400,000 to carryout her projects. Miss Victoria Chinedu:::Queen of South East Nigeria Diaspora. 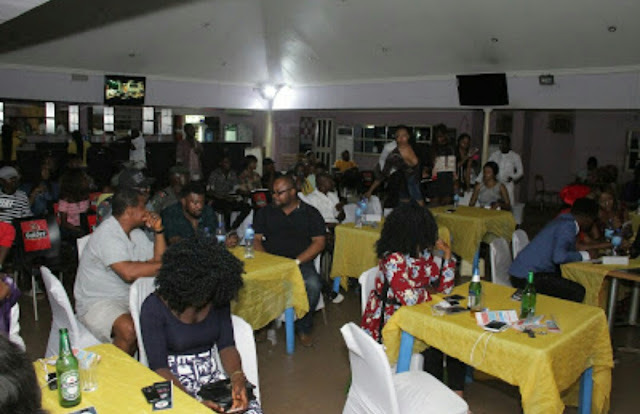 Speaking at the event, The director, Mr Emmanuel Anabueze expressed his satisfaction and rare gratitude to all those who contributed to make the event a success. He thanked Mr Ibe thankGod, CEO new wave Nigeria Youth initiative, distinguish senator Obinna Ogba, Mr yusuf, CEO woodland modelling agency,Mr Victor, the Judges, Chiazoka Natalia ,Jennifer Okechukwu, Ijeoma Obiedelu and Mr Fancy**, CEO Modelssphere int for all their supports. Have you read it? 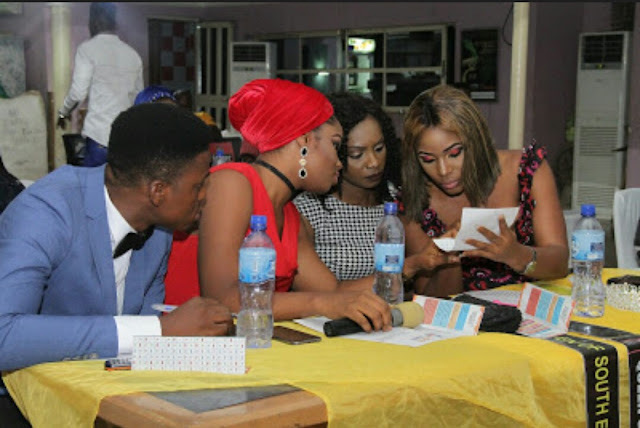 : Photos from wedding event of iheoma nnadi and her footballer husband Emmanuel Emenike.